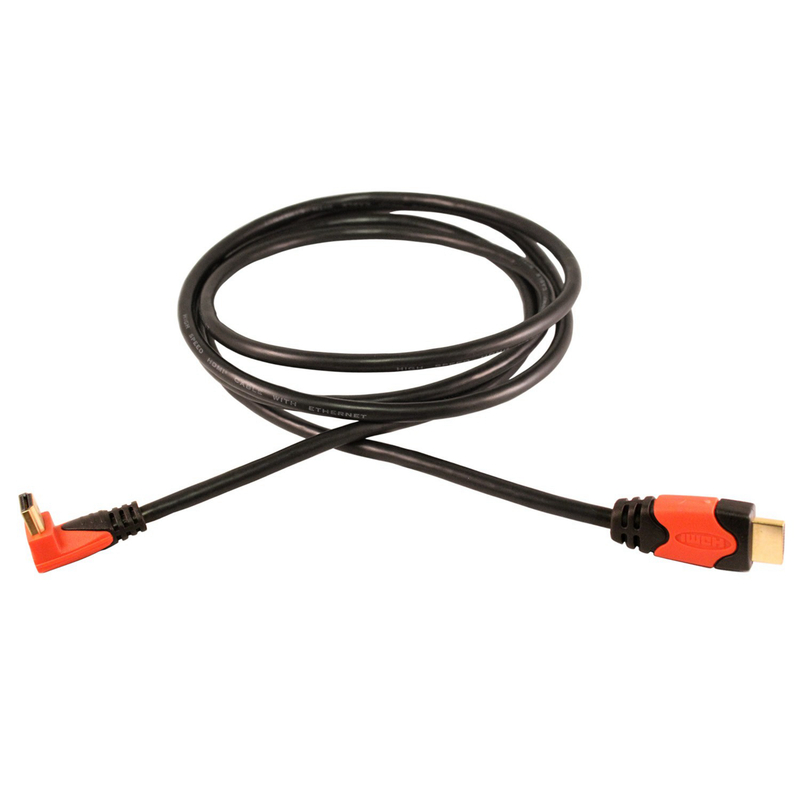 Electronic Master High Quality HDMI Cable can enhance your TV watching experience. This HDMI cable delivers incredible picture quality and digital surround sound for your entertainment, it supports most screen resolutions and refresh rates. so you'll enjoy virtually blur-free fast action scenes and eye-popping image quality.